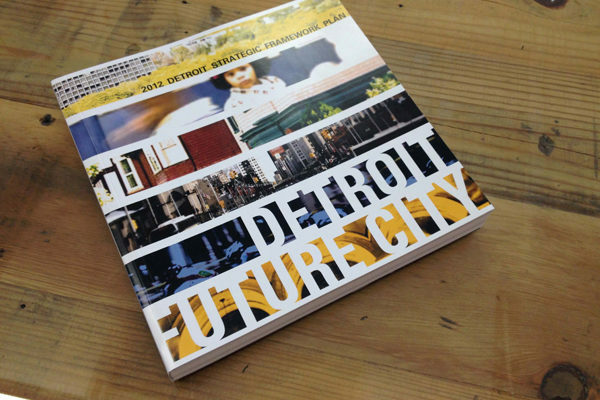 Detroit Future City (DFC) is committed to a collaborative and inclusive approach to designing new strategies for vacant land and building reuse, and incorporating the perspective of Detroit’s design community in our processes. 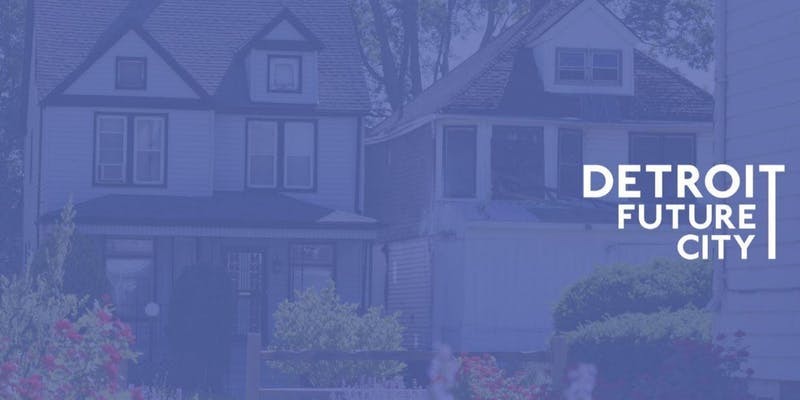 DFC is a nonprofit organization charged with catalyzing implementation of the Detroit Strategic Framework, a 50-year vision for Detroit developed with input from over 100,000 Detroiters. We steward equitable implementation of the recommendations made in the Framework by providing information to Detroiters, and informing and guiding decision-makers’ initiatives and projects. 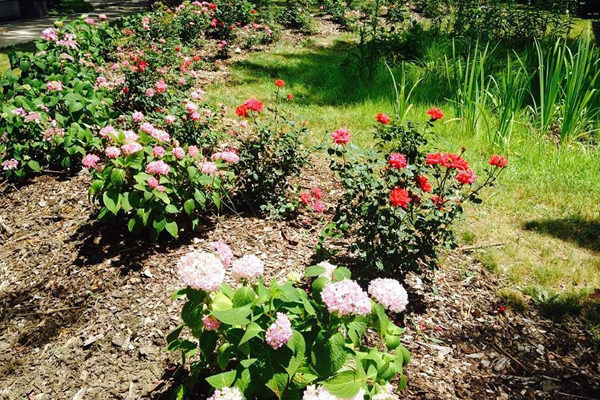 The Field Guide to Working with Lots is a user-friendly tool that offers Detroiters step-by-step instructions on how to transform vacant land in their neighborhoods. The Field Guide empowers residents to transform vacant land into beautiful and productive community spaces. Part of this project is to study and catalyze the adaptive reuse of vacant industrial land and buildings. One important focus of this study is to examine how the reuse of vacant industrial buildings could support the development of space for artists, creative businesses and design-focused small-batch manufacturers. Through the shared vision of the Strategic Framework, DFC is committed to advancing the quality of life for all Detroiters. We seek to accomplish this by forging partnerships with residents and public and private stakeholders, and through data-driven strategies that promote the advancement of land use and sustainability, and community and economic development. We advocate for innovative approaches, policies and systems for creating a equitable and sustainable city utilizing inclusive and participatory processes. We share Design Core Detroit’s goals of increased safety and walkability within and between neighborhoods, increased access to goods and services, and increased connection to the opportunities Detroiters need.